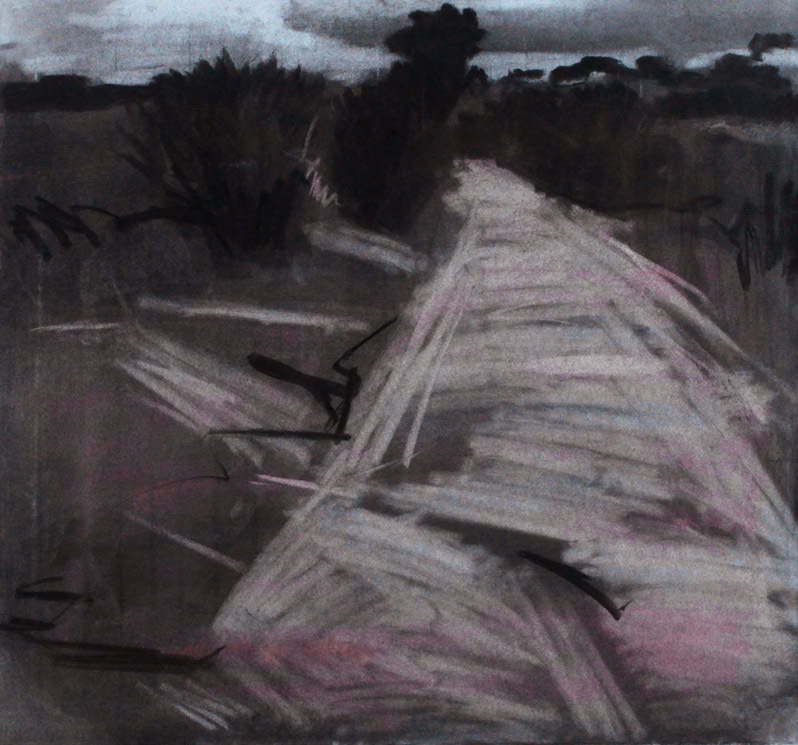 Rusper , 2005, Pastel , graphite and charcoal on paper, 38 x 38 cm. 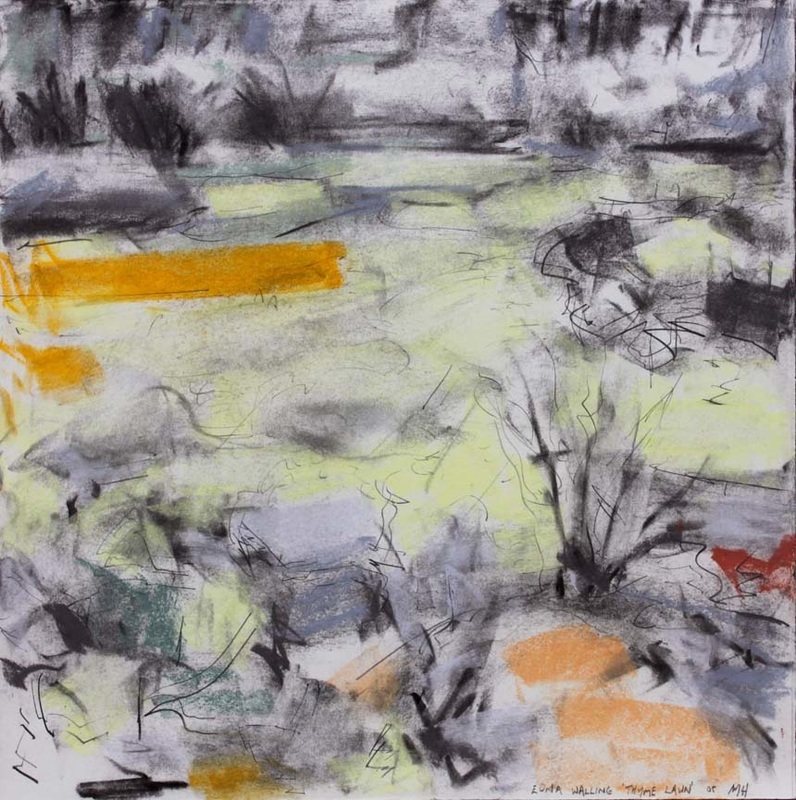 Barren Grounds, 2003. 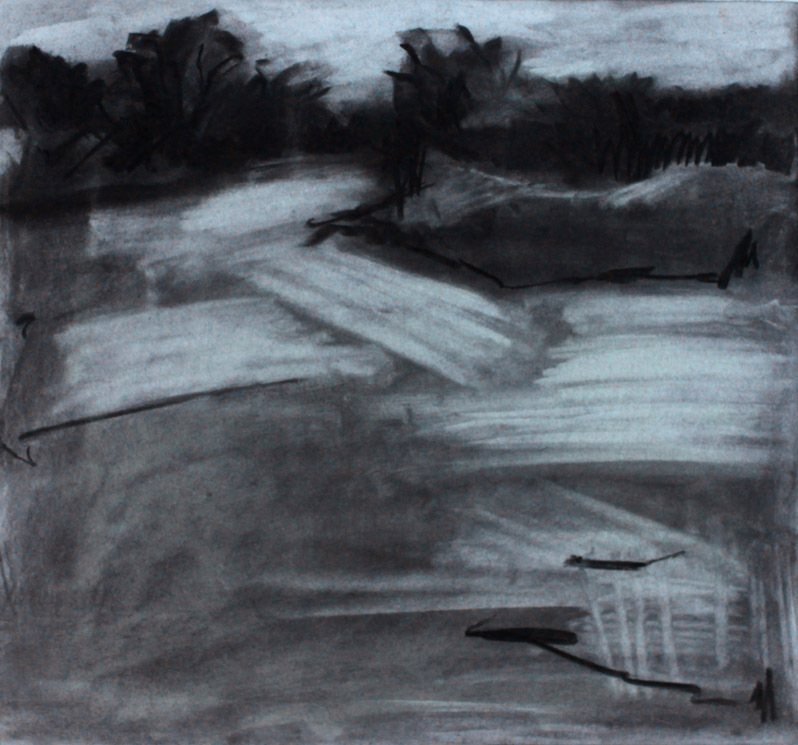 Charcoal and pastel on paper. 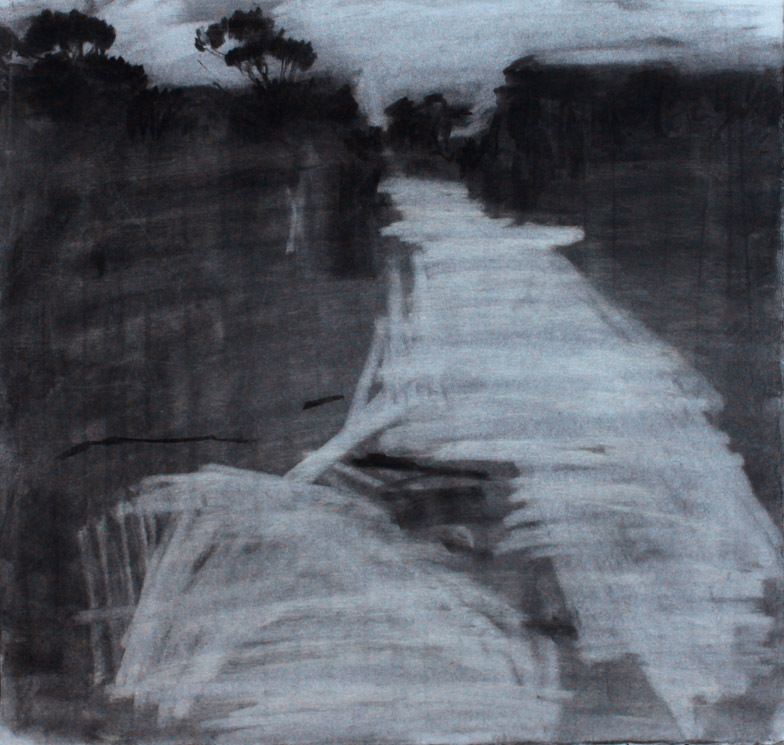 38 x 38 cm. 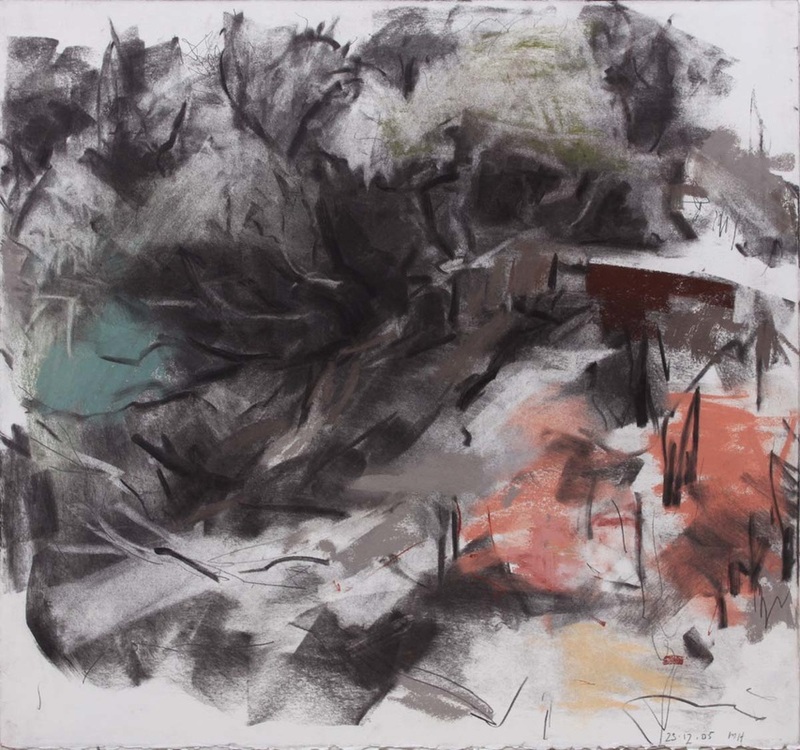 Barren Grounds, 2003. 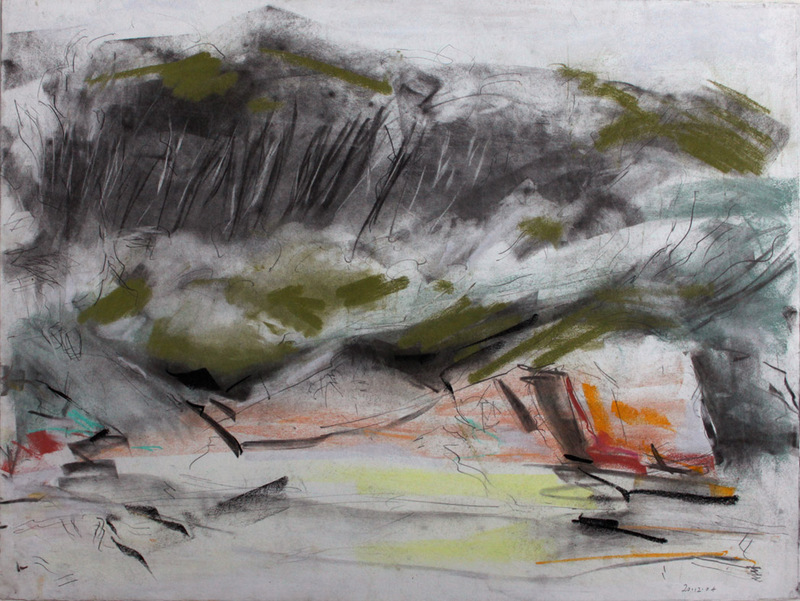 Charcoal and pastel on paper. 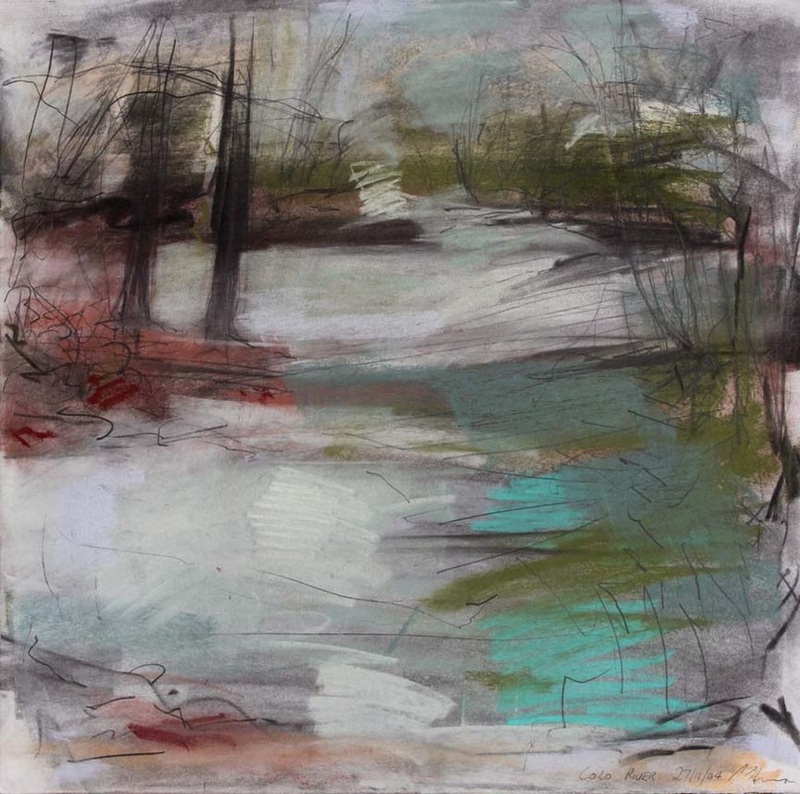 38 x 35 cm. 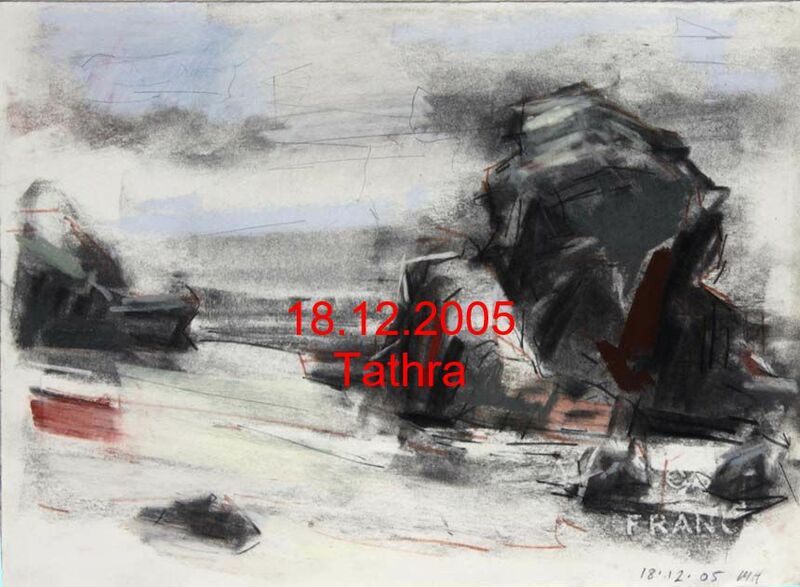 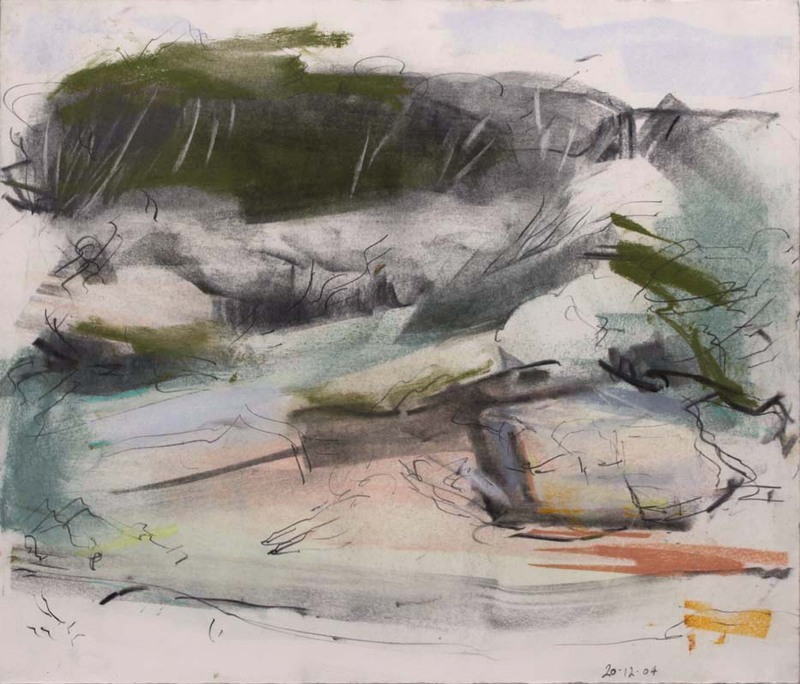 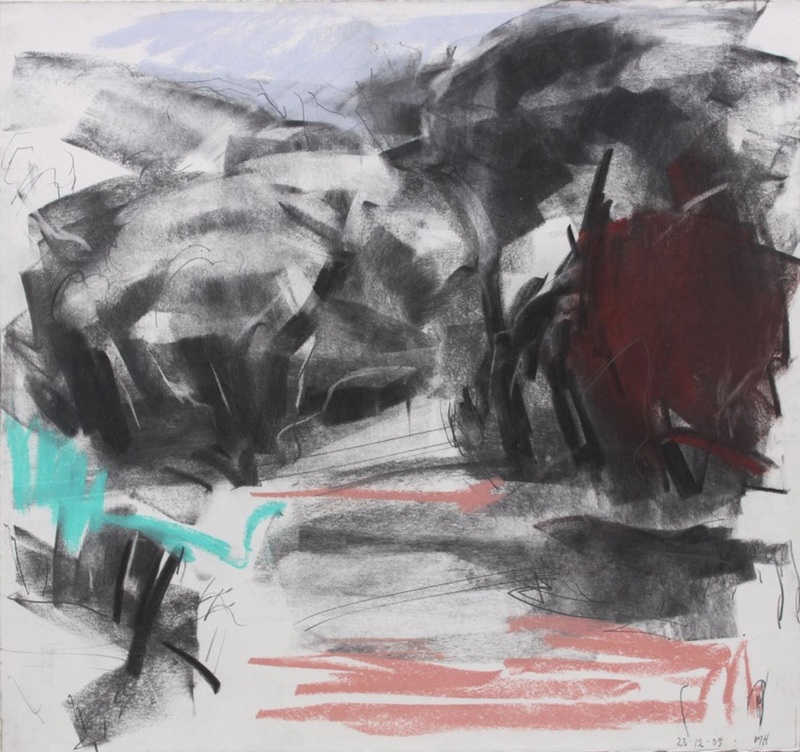 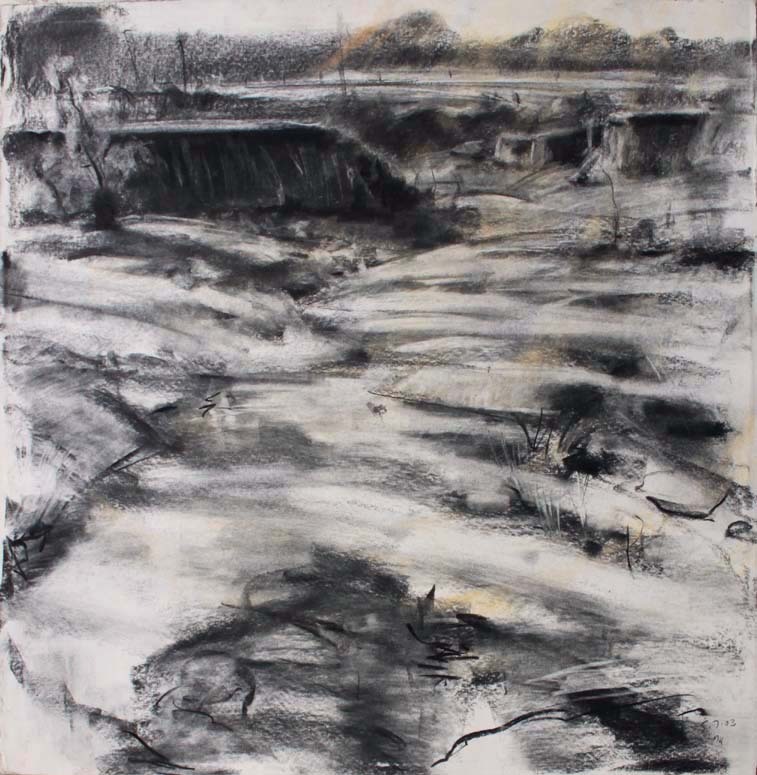 Colo River, 27.11.2004, pastel and graphite on paper, 38 x 38cm. 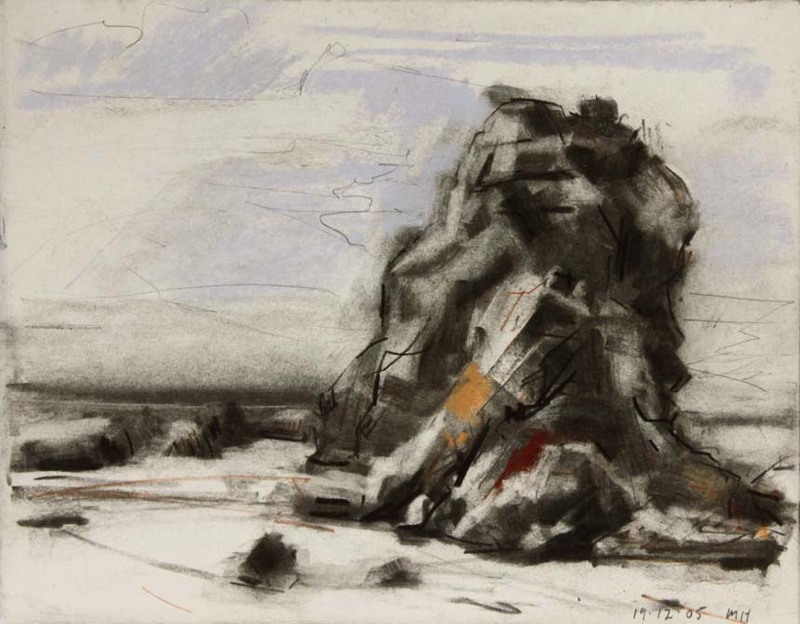 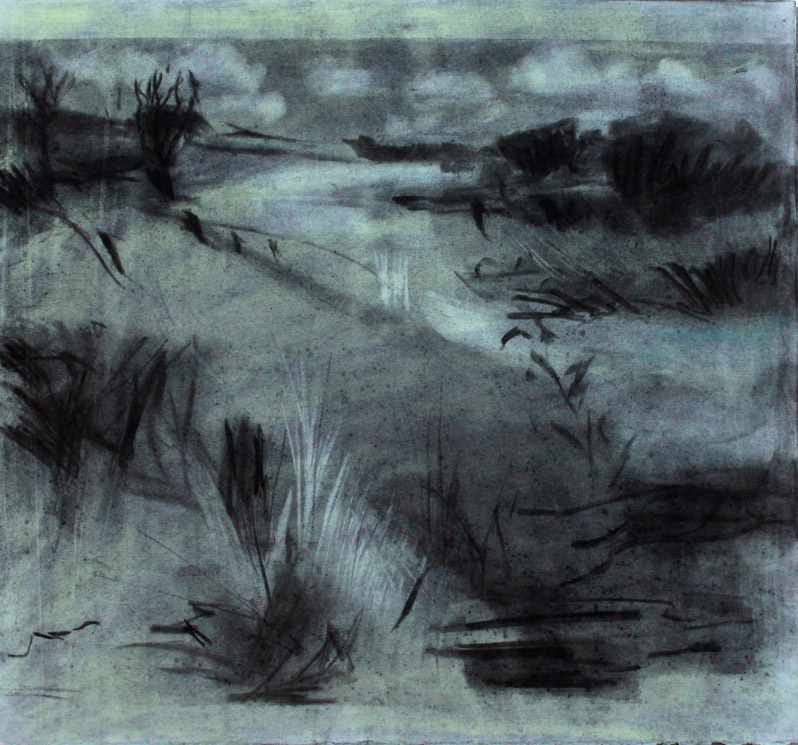 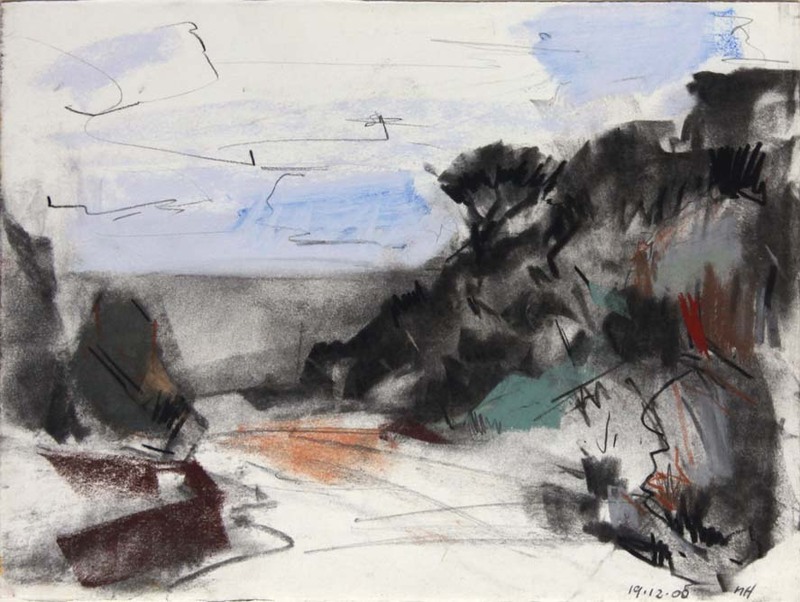 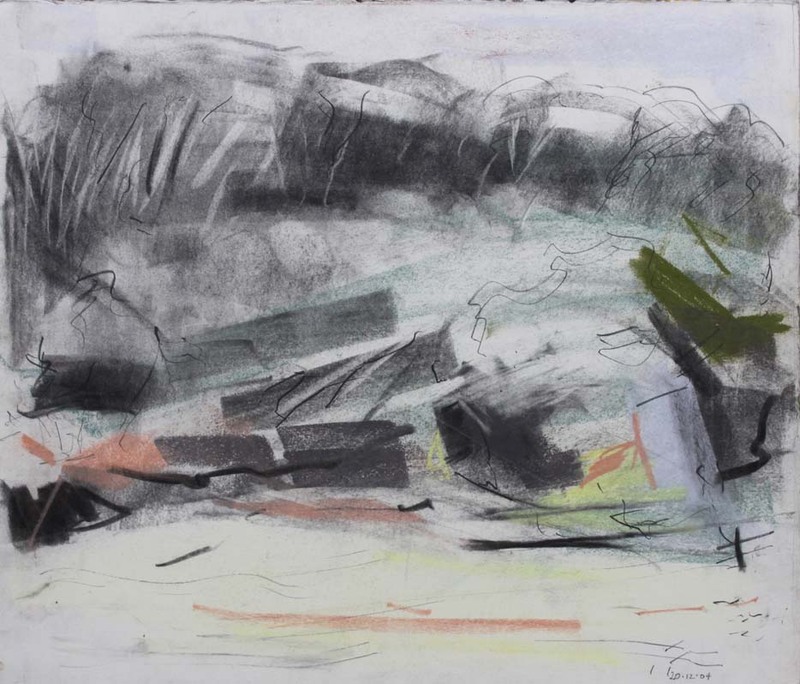 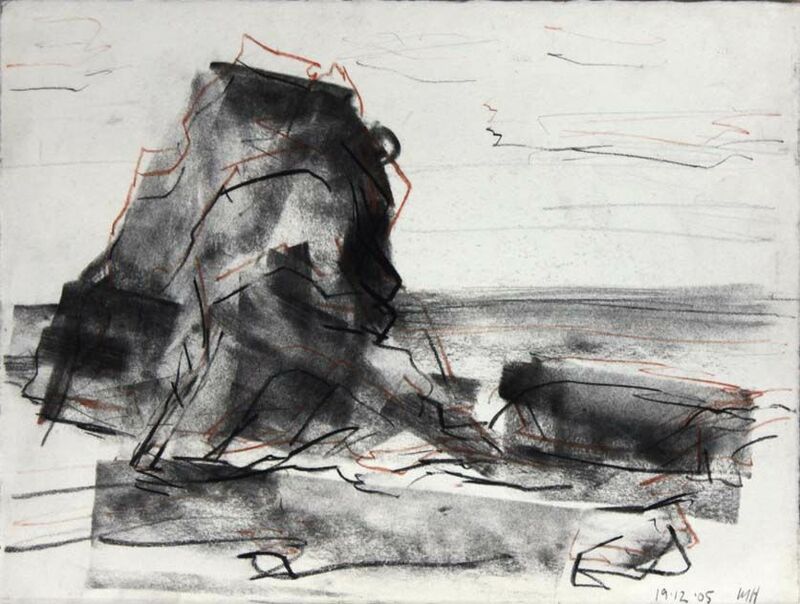 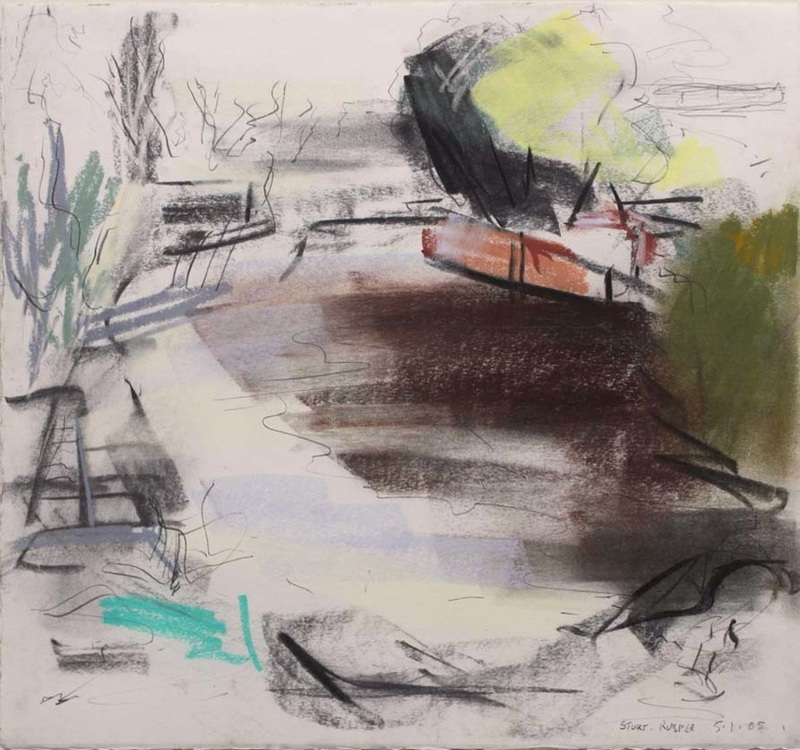 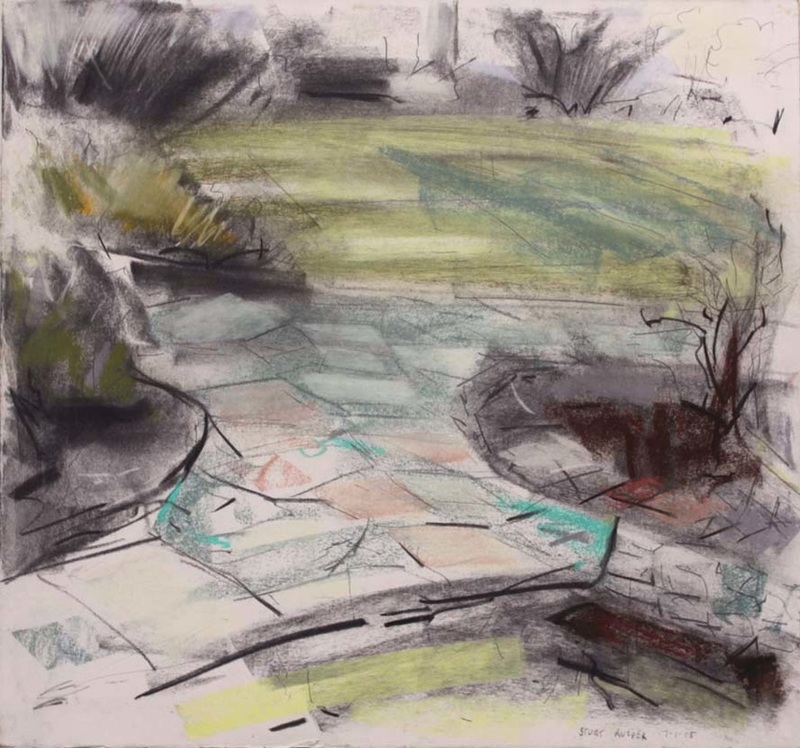 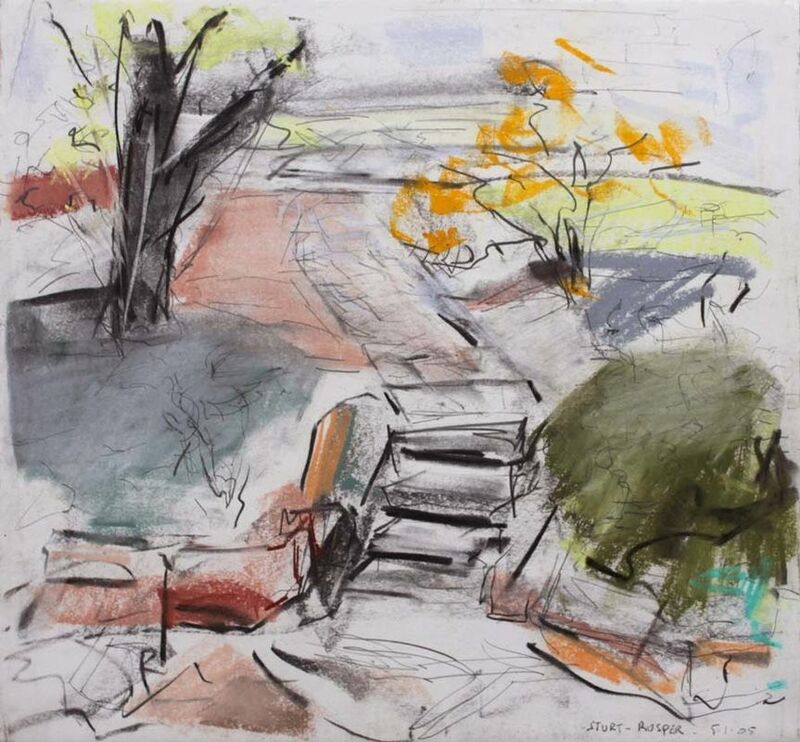 Hill End , 5.7.2003, Pastel and charcoal on paper, 56 x 56 cm. 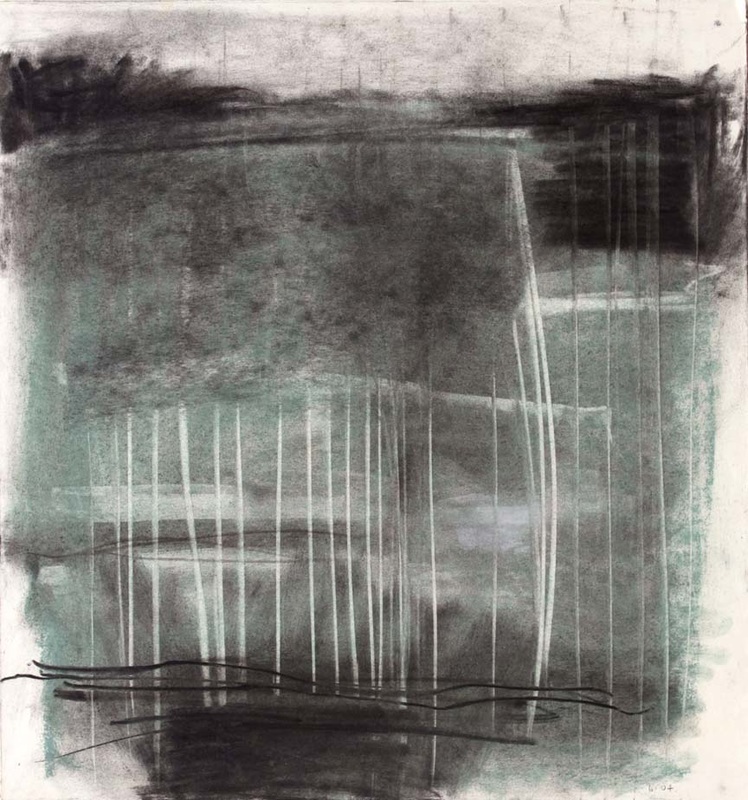 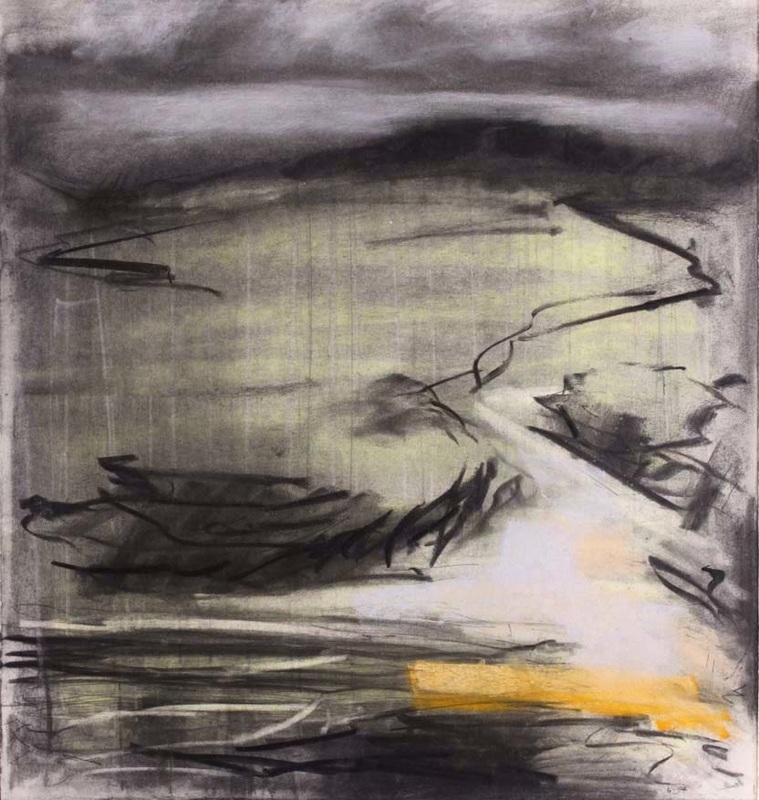 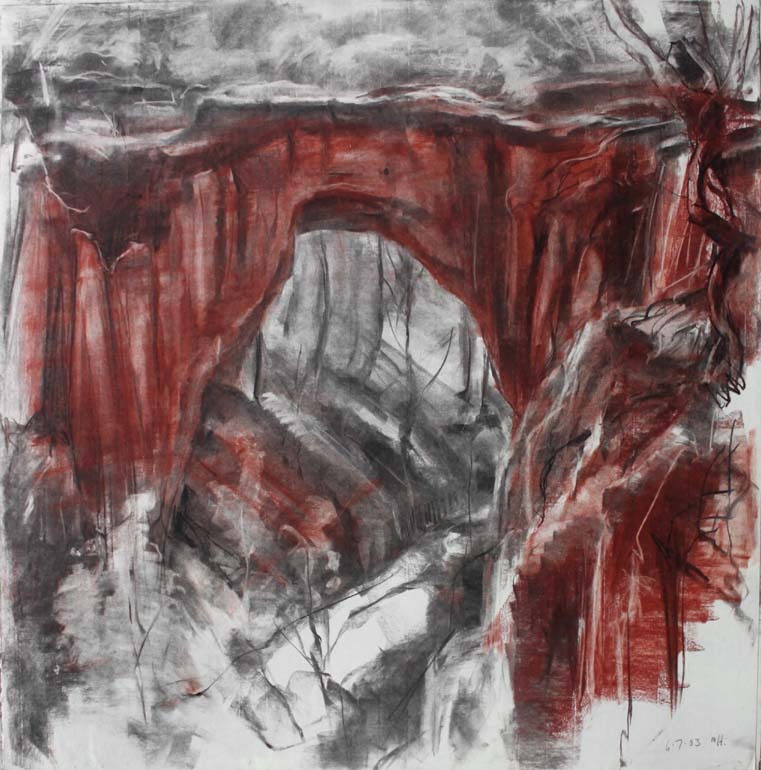 Hill End , 6.7.2003, Pastel and charcoal on paper, 70 x 70 cm.